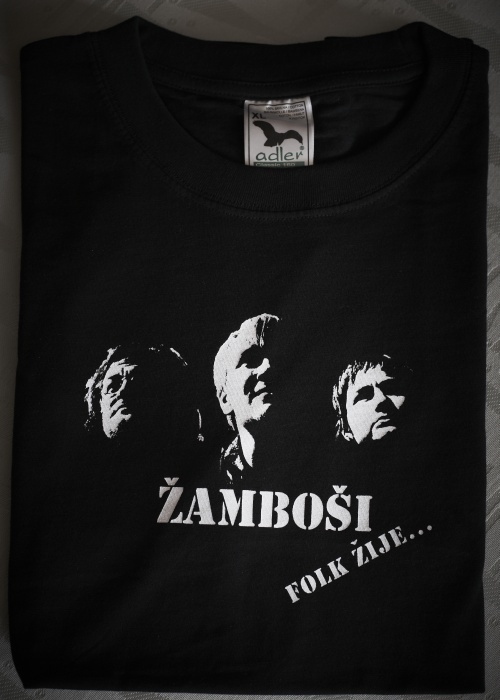 You can order both award winning CDs at the email address deska()zambosi.cz.Payment should be done by bank transfer. 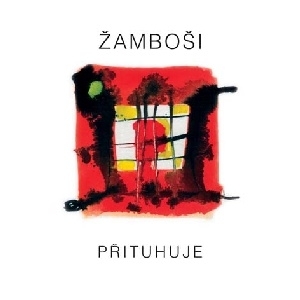 The album from 2009 has the multi-meaning name Prituhuje (It?s getting colder) and it brings twelve new songs in a folk-rock style. 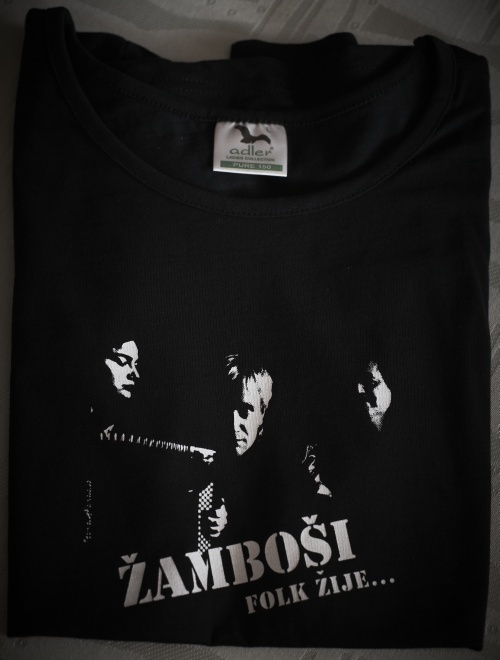 Zambosi introduced their current repertoire to the audience three years after releasing their ?Angel? CD To se to hraje? (It is easy to play?). 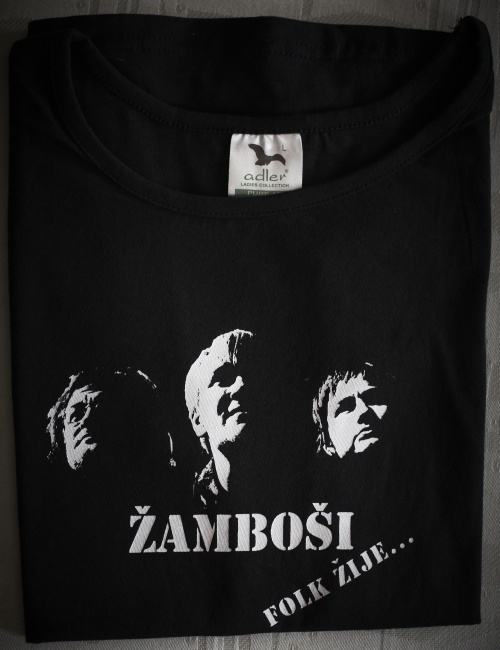 There are totally new songs but also songs which had been played at concerts, including the song Svobode (To the freedom). 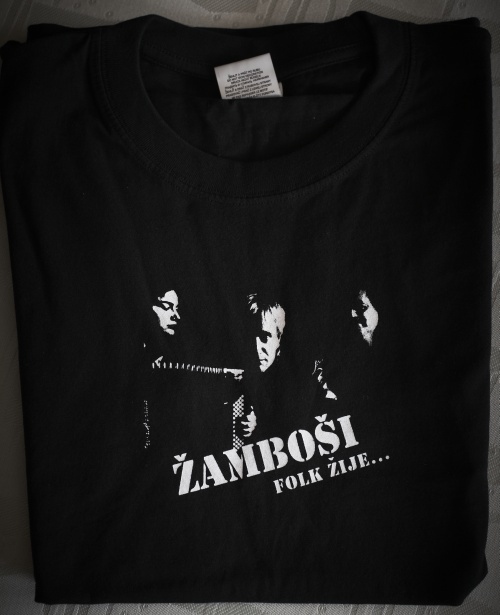 They scored with this song in a competition ?The Czech Republic is looking for a song?. The guitar magician Petr Binder was the music producer of the CD. Star guests in the studio ? Jaromir Honzak ? double bass, Michal Žáček ? flute, saxophone, Petr Vavřík ? bass guitar, Peter Binder ? electric guitars, Jakub Kupčík ? percussion instruments, Marcel Gabriel ? drums. The CD was again recorded at ?V? studio in Zlin, sound masters Ivo Viktorin, Petr Vavrik and Libor Mikoska were swapping at the sound desk. 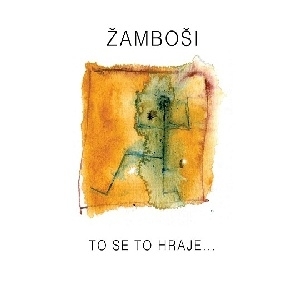 The CD cover is decorated with a copy of a picture from Frantisek Segrado and together with the cover from the first album they make a solid graphic set. The debut album from 2006 hides fifteen miscellaneous songs from previous repertoire under the name To se to hraje? (It is easy to play?). Musically sophisticated (worked-out) songs are followed by jazz motifs as well as by just an ordinary march, and there is even space for a reggae song. Merry lyrics which use a very sophisticated and fine playing of words are followed by folk testimonies that give you goose bumps. 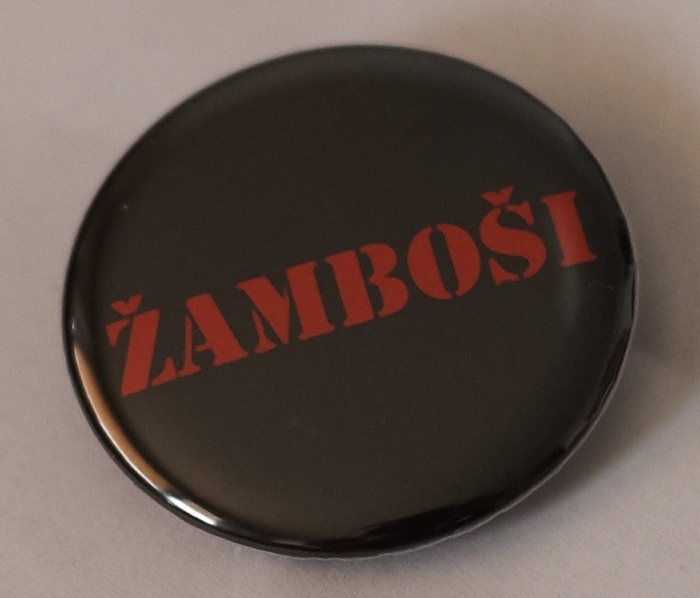 Songs such as Bezpecne reggae (Save reggae) or Kratka pamet (Short memory) reflect the points of view of the contemporary thirty year old men and women on current events. It is honest and deep and it is something the stagnating folk scene has been waiting for many years. Pravda o muzach (Truth about the Muses) explains the original idea that somebody who doesn?t eat meat and drink alcohol cannot be the real artist. The disk offers questions and answers as well as a big portion of intelligent and fine humor. There were guests helping on some songs to make the disk musically fuller. Due to them the sound of the recording is richer and every song has its own atmosphere constructed into the last detail. The resulting aesthetic perception contributes positively the fact that the disc comes packaged in a digipack. Thanks to all of you who will buy the original CD. And thanks at least for the good-will to all who will just copy it from someone else.